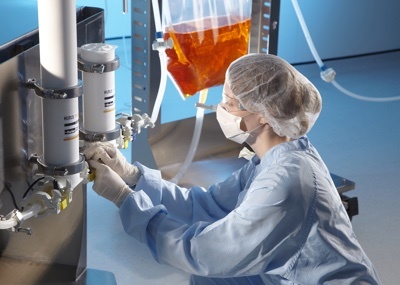 Grace has expanded its current Good Manufacturing Practice (cGMP) development and production capabilities with the opening of a cGMP- compliant Kilo Suite at its Albany, Oregon facility. 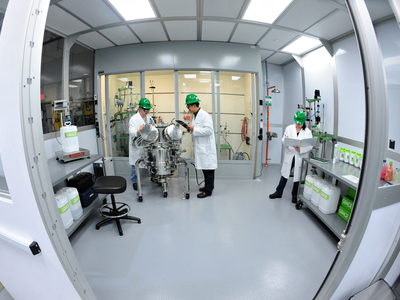 The new kilo lab can produce advanced intermediates of high quality, consistency, and control. 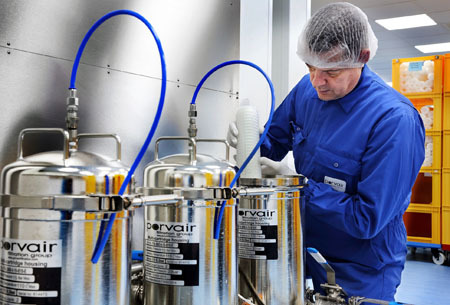 The lab includes a wide range of all-glass reactor systems from 15 to 100 litres, an Aurora filter dryer, a walk-in hood, and an integrated air-lock system. 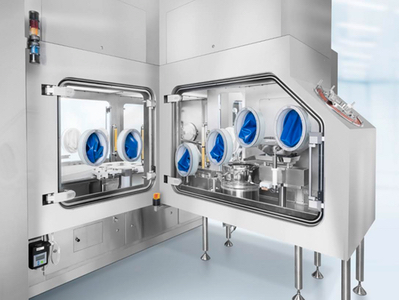 The state-of-the-art R&D scale-up facility is cGMP compliant and equipped to produce multi-kilogram quantities. 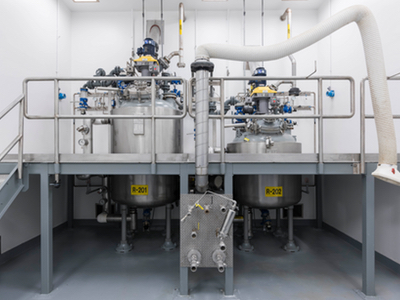 Last year, Grace opened a GMP release Quality Control lab in Albany, which enabled the site to validate analytical methods and perform GMP release of starting materials and advanced intermediates. 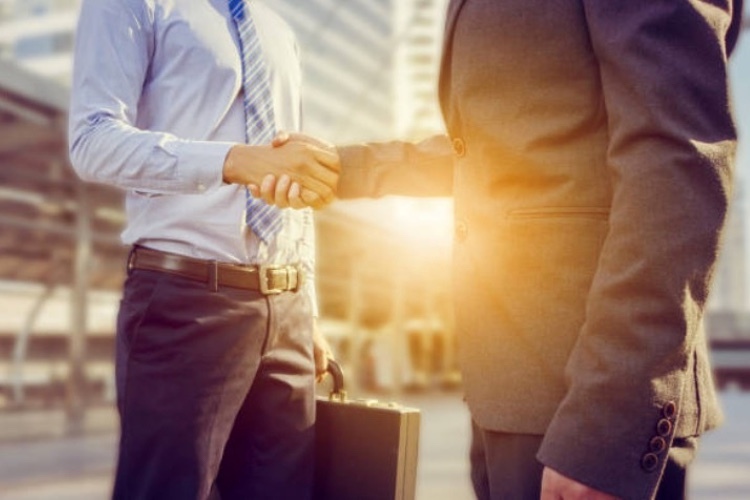 The Albany site’s operations team has more than 30 years of custom manufacturing experience in multi- step organic, organometallic/chiral chemistry and integrated grams-to-kilos-to-tons production.